Structure My Deal tools are complete — you're ready to visit Myers Manotick Chrysler Dodge Jeep! An effortless car shopping experience awaits you when you choose to work with the professionals at Myers Manotick Dodge. We believe in providing the care, the opportunities, and the value for your time that makes it easy to choose us for all your future vehicle shopping needs. With all the favourites here to impress - from the Ram 1500 for sale at our Ottawa dealership, with its impressive feature list, towing capacity, and sturdy design - to the durability of the Jeep Cherokee or maybe you're looking for a minivans for yourself and your family! - there's a new vehicle waiting here to match all your taste and preferences. Join us in our store today or explore your options from the comfort of your home with our up-to-date online inventory pages. We're here to offer you the experience that steps up and stands out. If you have questions - please ask them! If you want to see a specific vehicle and take it for a test drive, let us be the best dealership for you and reward your requests with the solutions that make trusting us even easier. We're excited to offer you our time and skills to better match you with the model that gets you excited about your future driving needs. Discover the Latest and Greatest Vehicles In Town! Discover the world with the convenience that has earned the team at Myers Manotick Dodge the honour of working with our community and those beyond. You deserve to drive home in a new vehicle that has your personality and is able to keep up with your day-to-day, your year-to-year, and all the adventures that you can set your mind to. 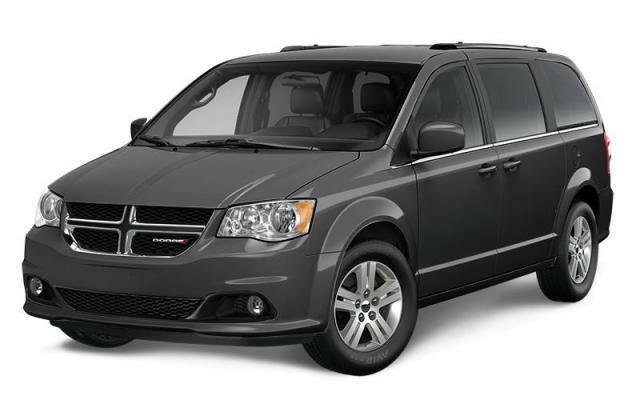 Browse through our inventory of great vehicles like the Dodge Journey or the Dodge Grand Caravan for sale at our Ottawa store! We want you to know that you have a friendly and knowledgeable team waiting to offer you advice and recommendations from here on out. Choose Myers Manotick Dodge and reward yourself with the success that comes from a modern store with the best customer service process around. You're going to appreciate what's waiting for you here.